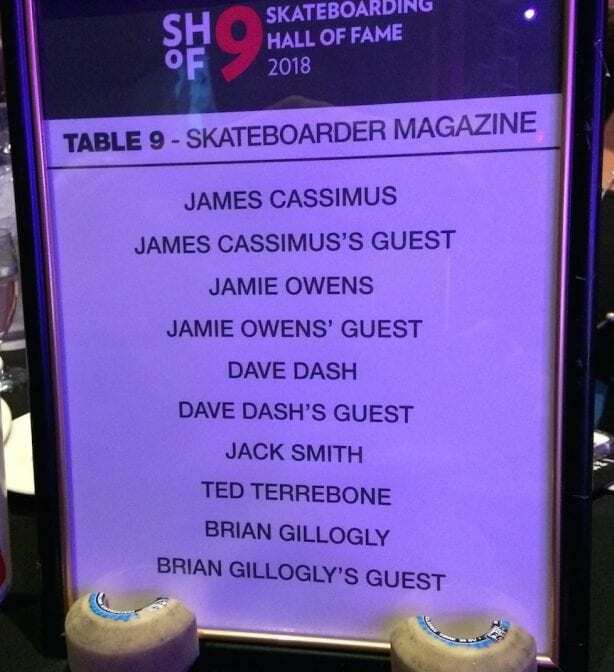 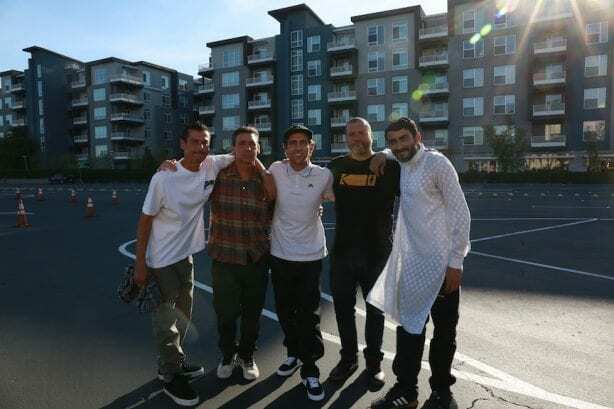 Congratulations to all of the inductees to the 2018 Skateboarding Hall of Fame. 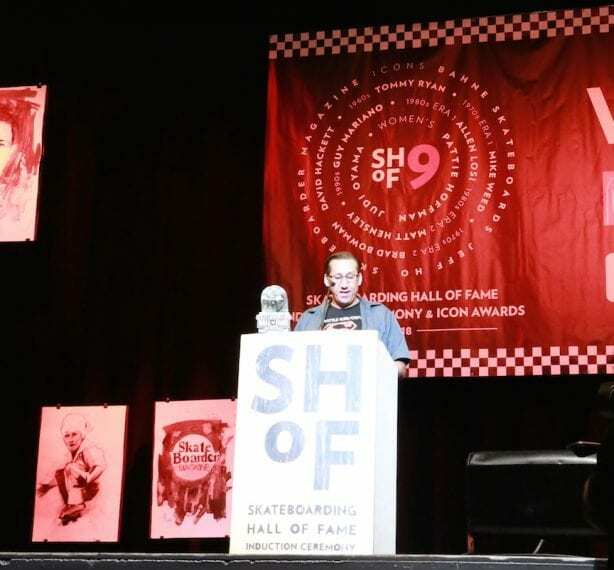 The Skateboarding Hall of Fame honors skateboarders, industry pioneers and icons that have left an indelible imprint on the history of skateboarding and our culture. 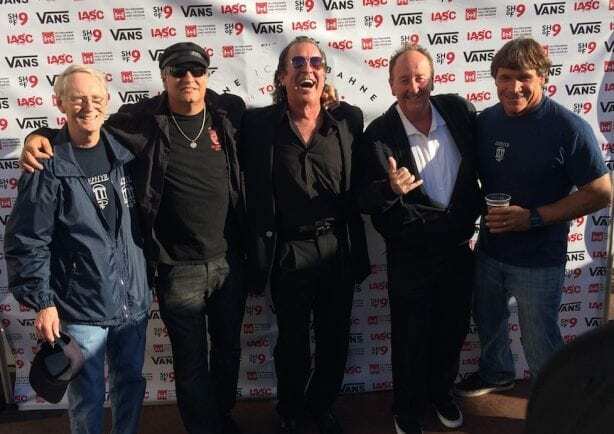 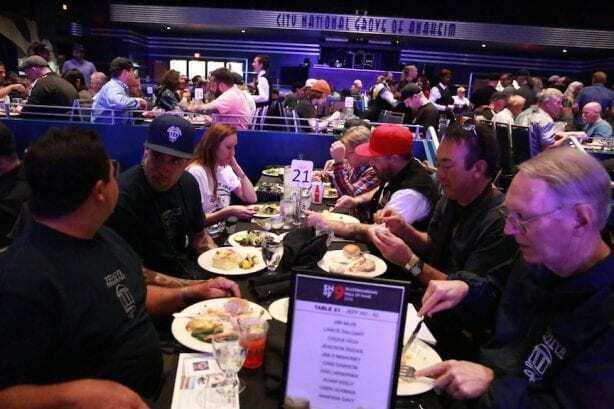 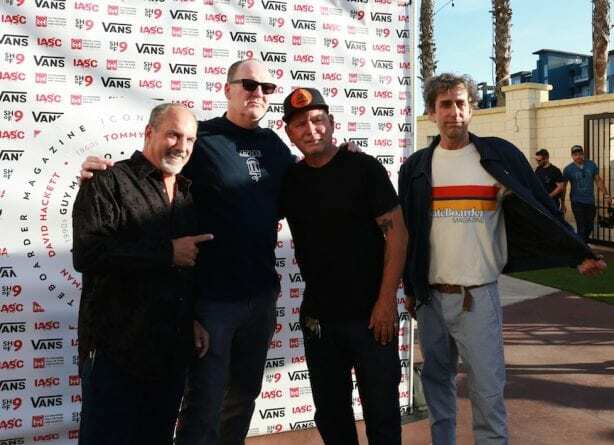 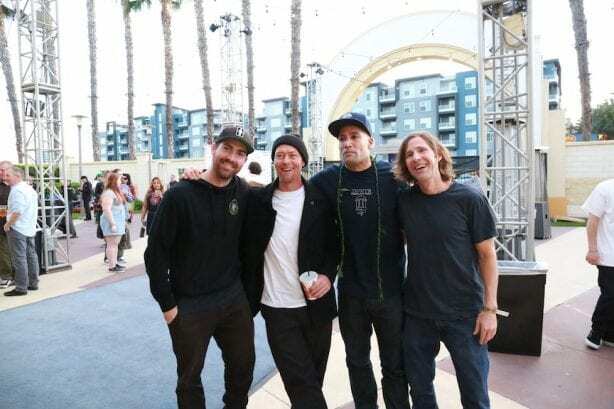 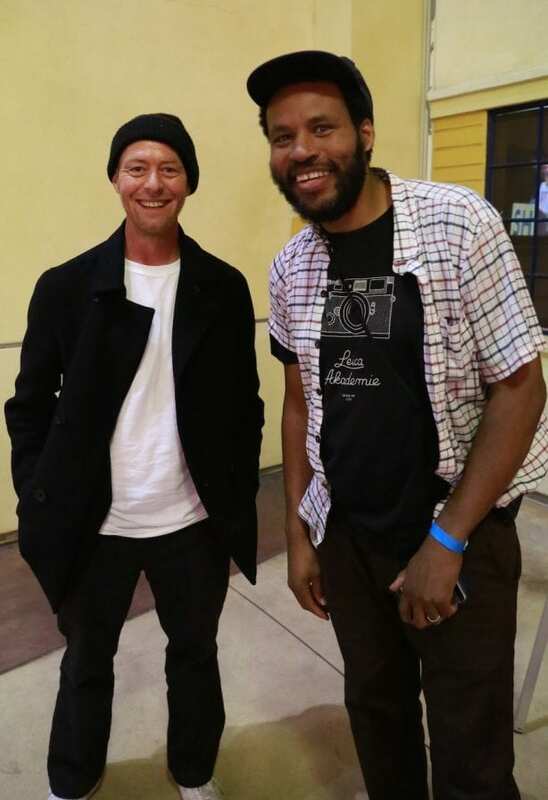 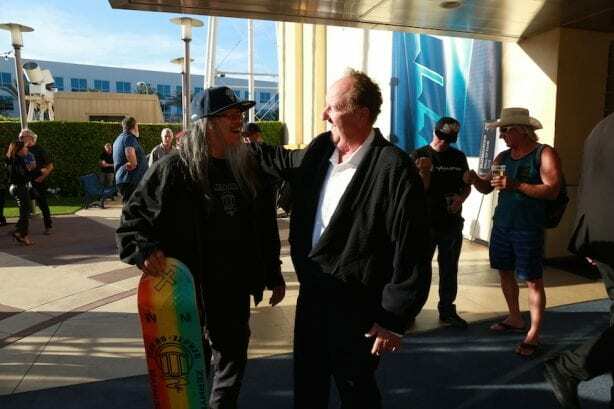 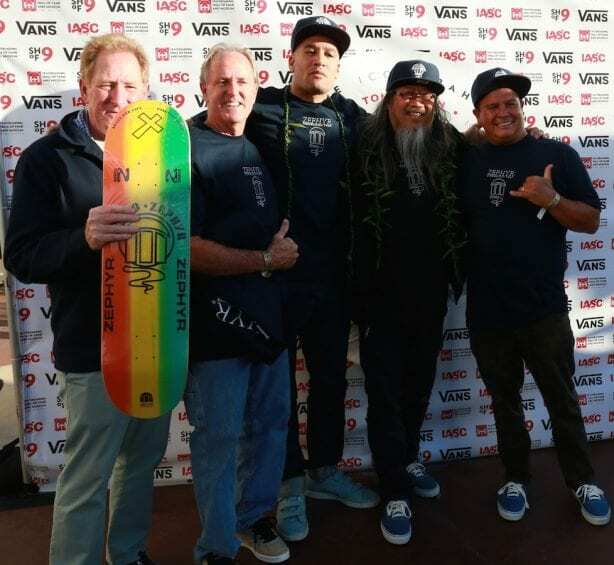 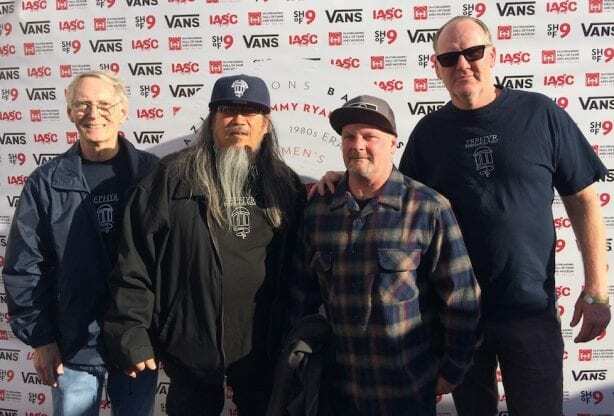 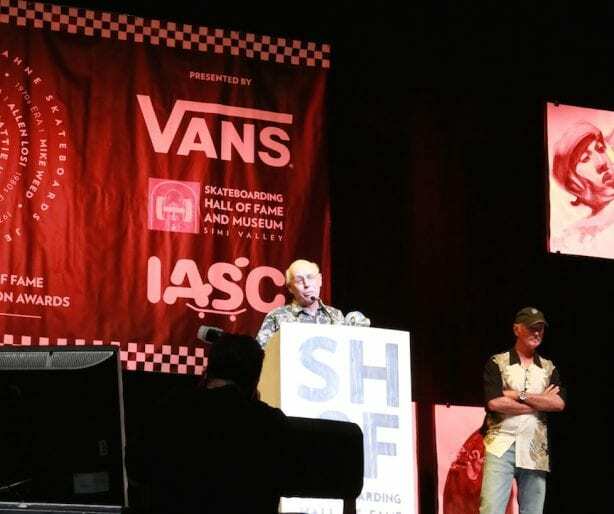 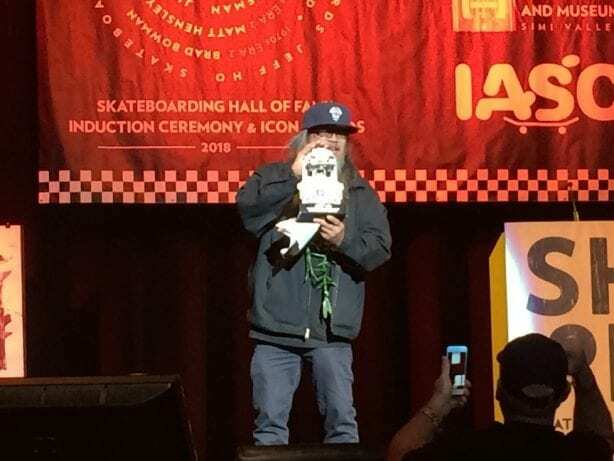 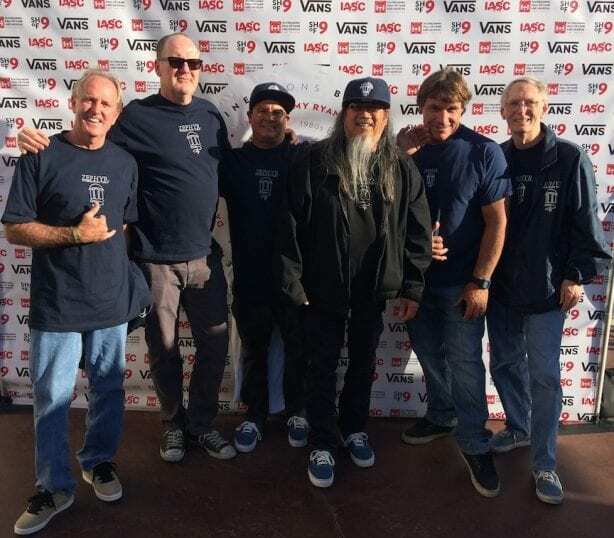 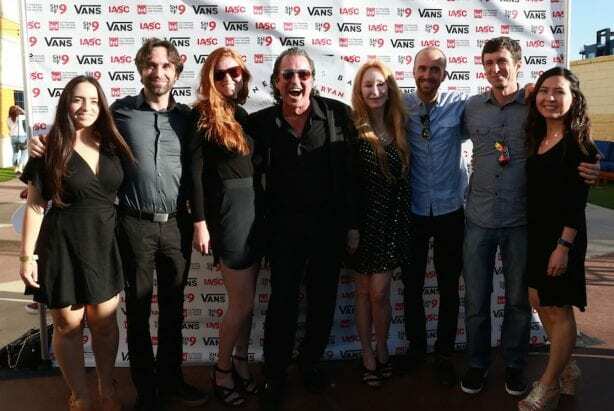 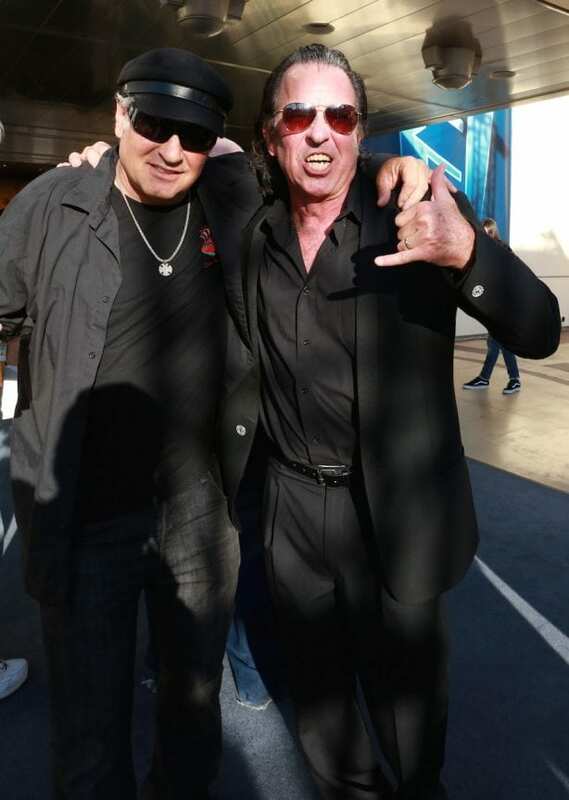 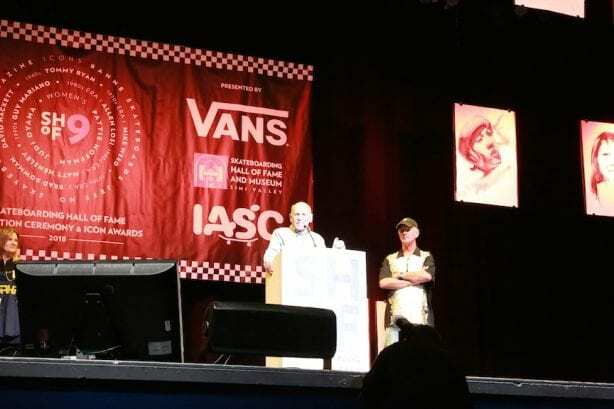 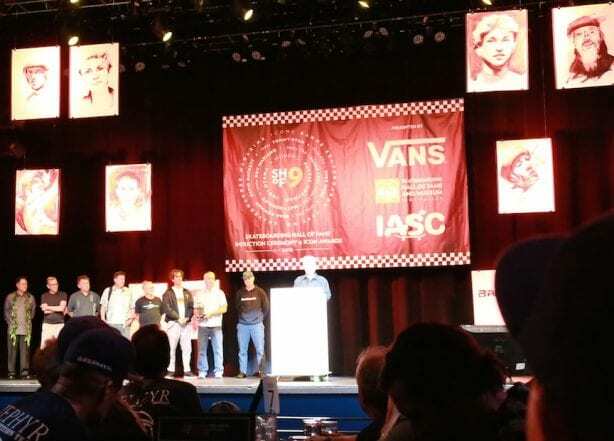 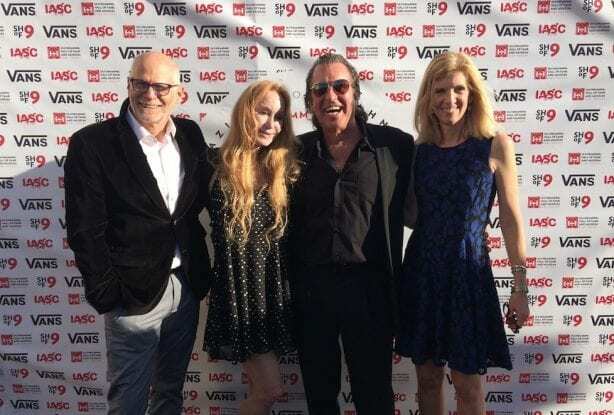 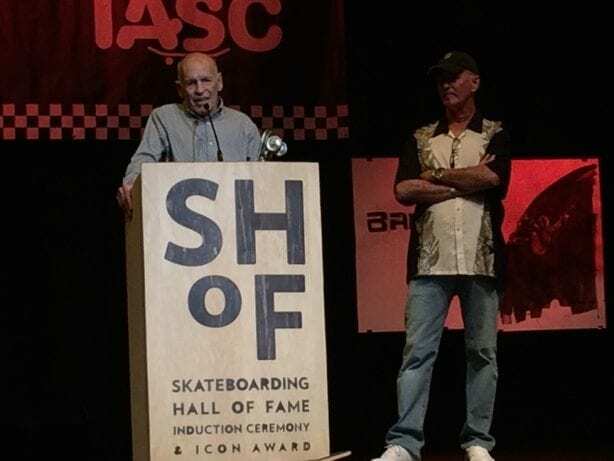 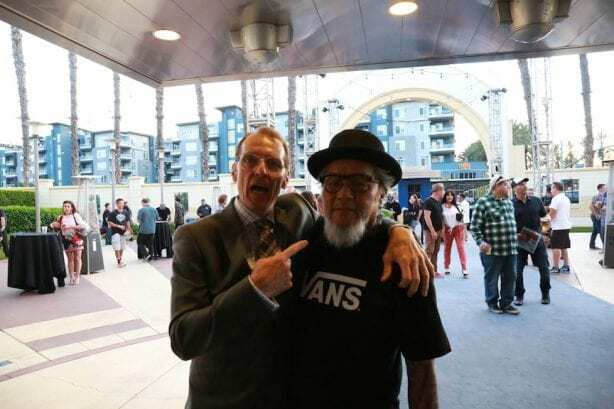 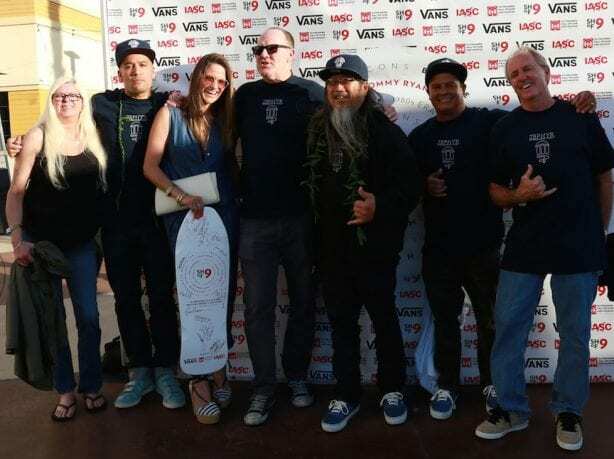 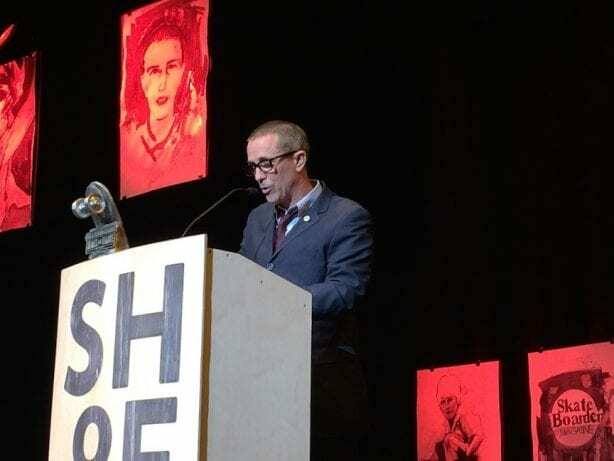 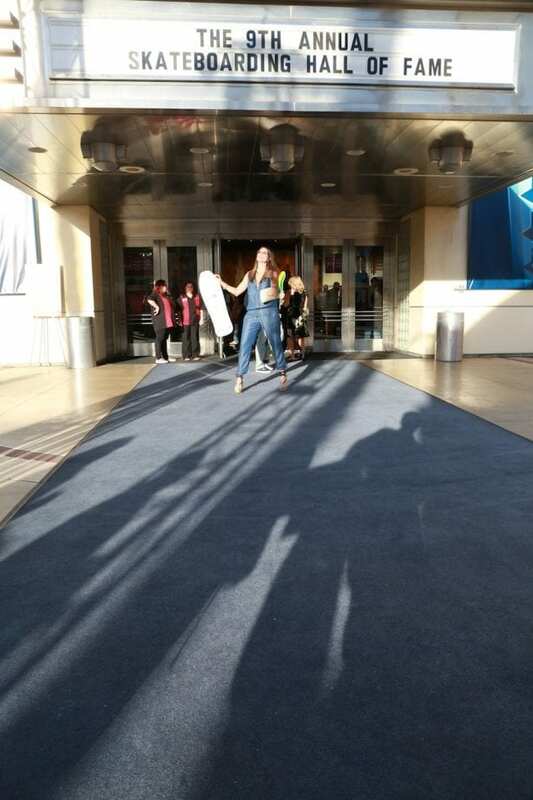 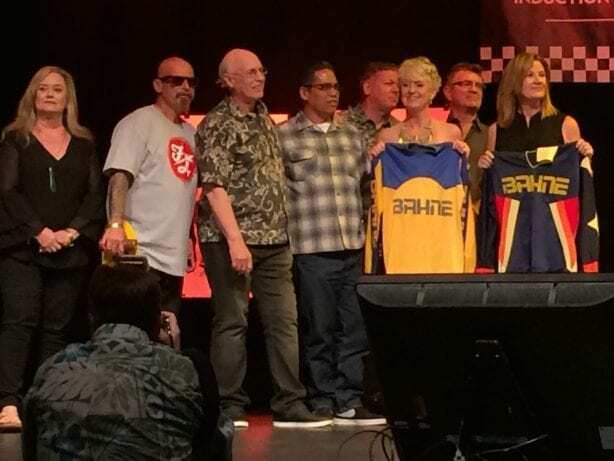 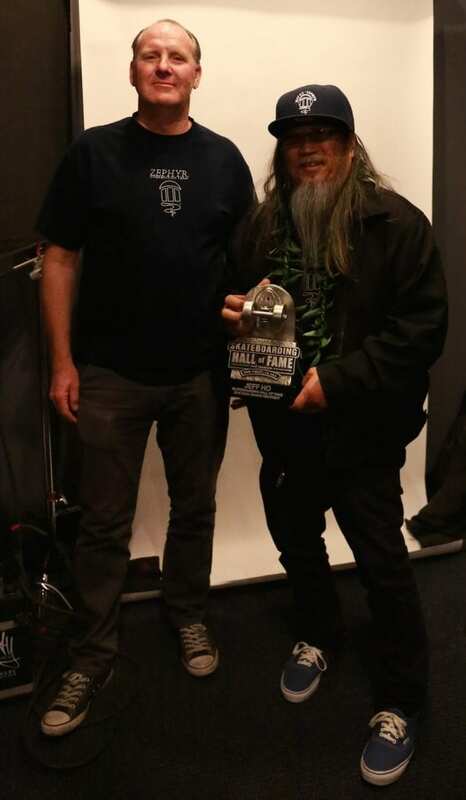 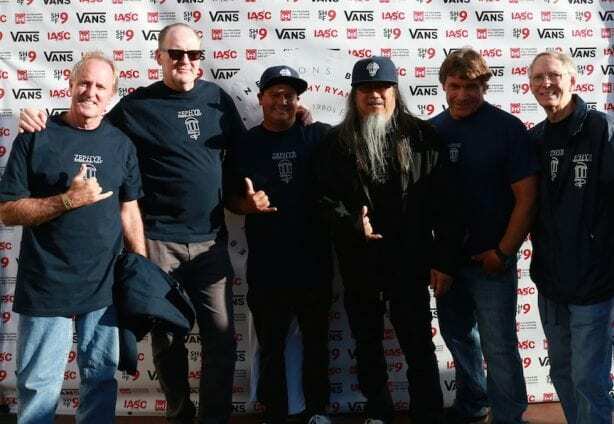 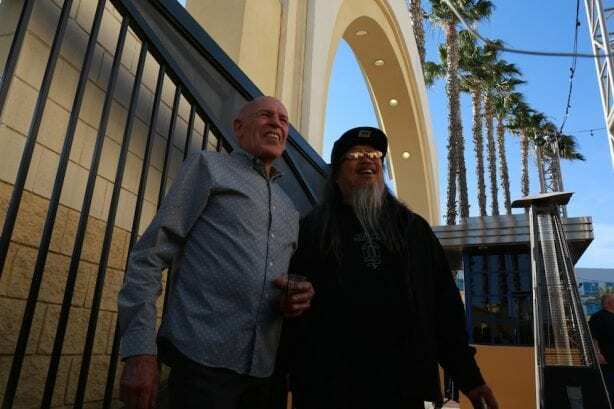 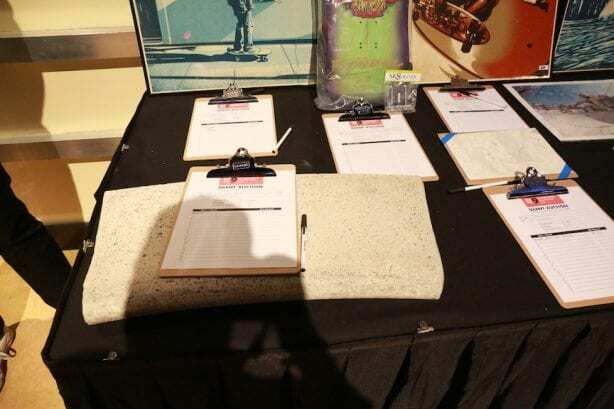 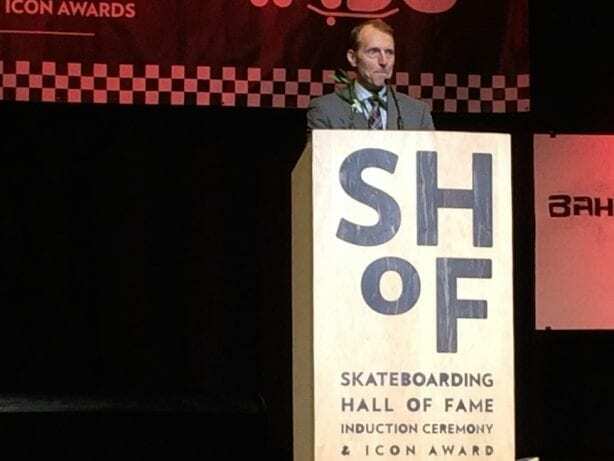 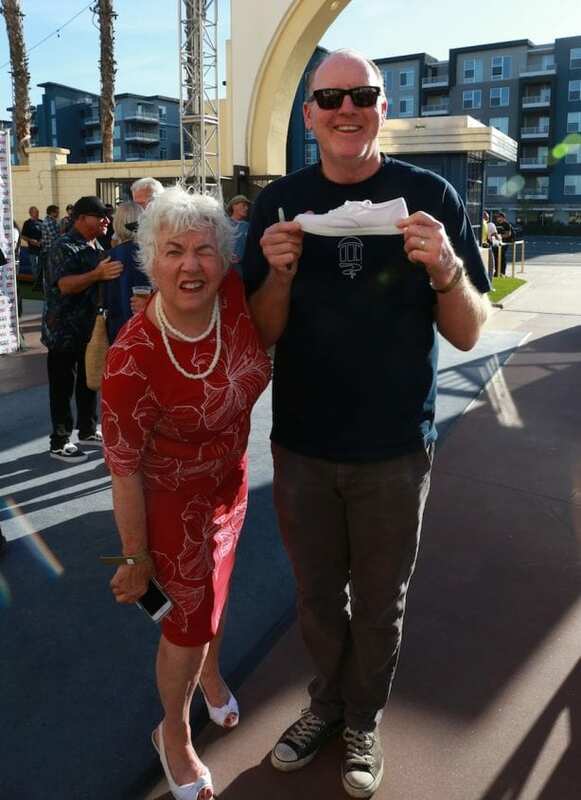 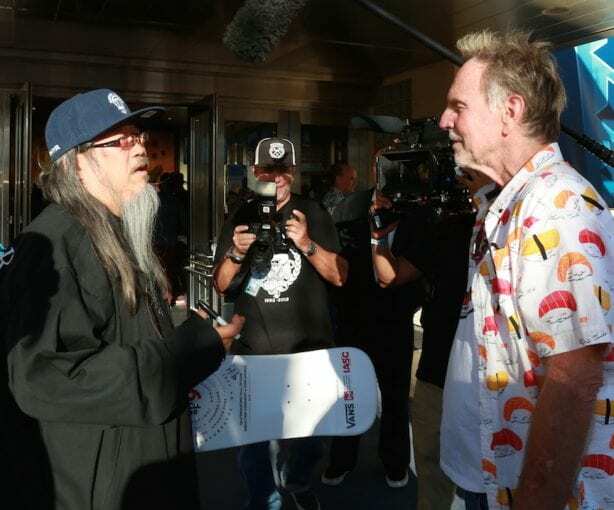 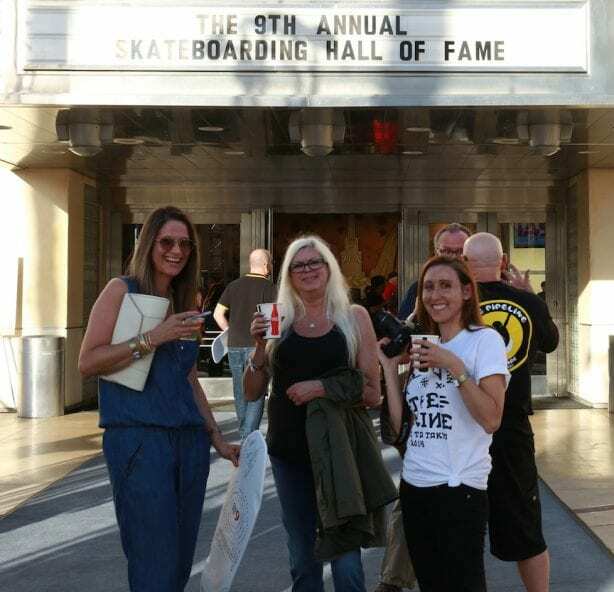 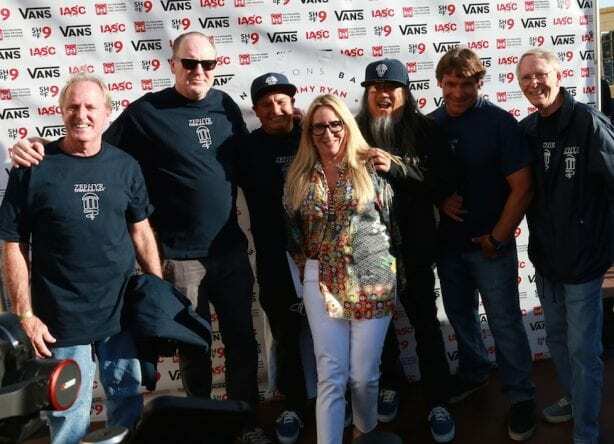 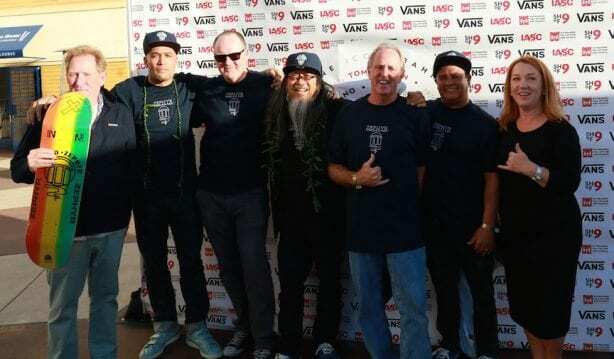 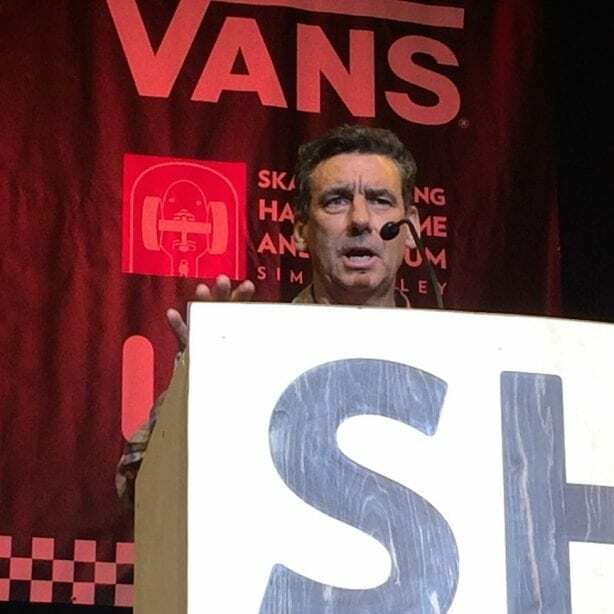 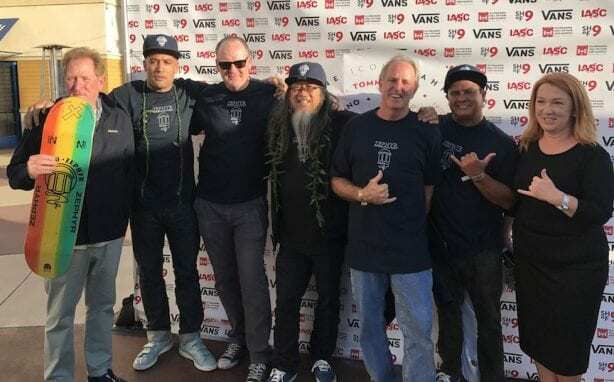 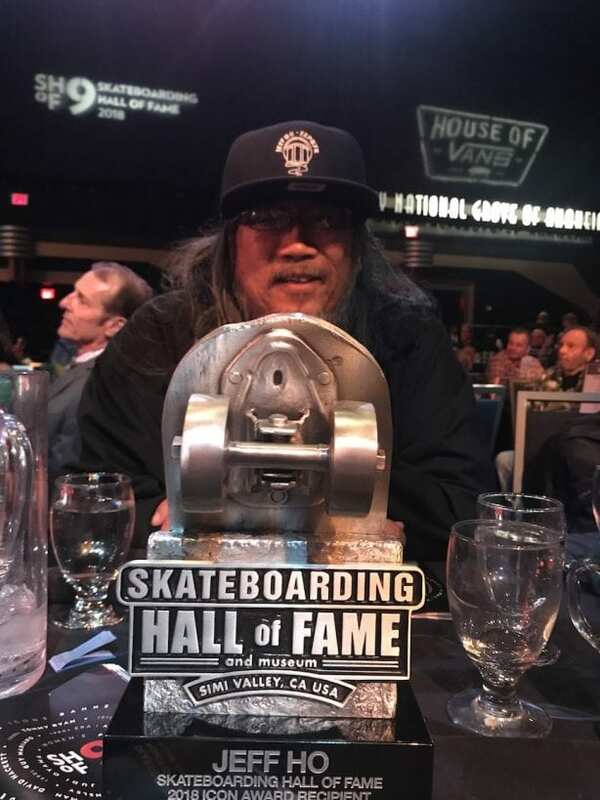 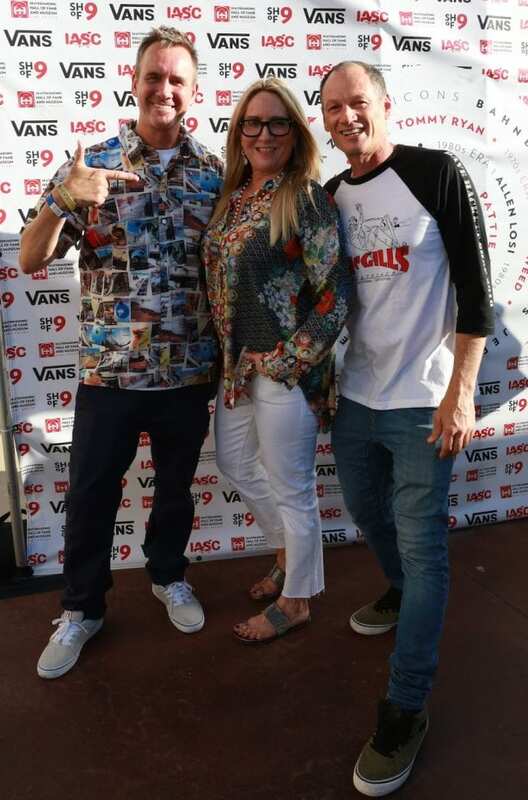 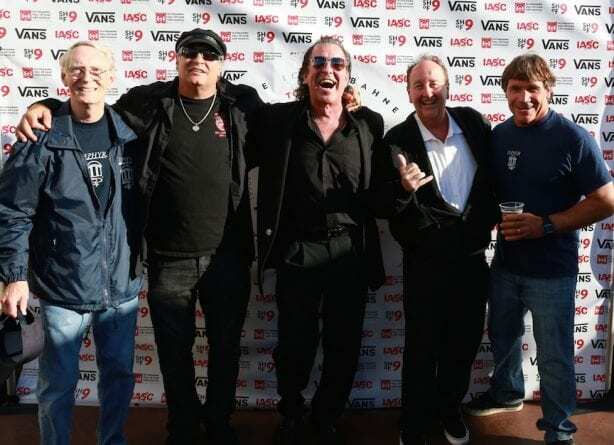 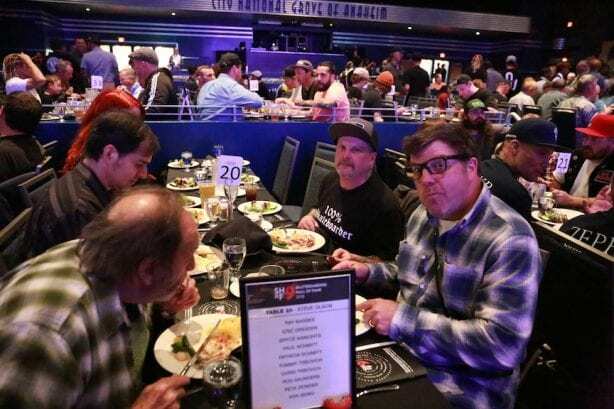 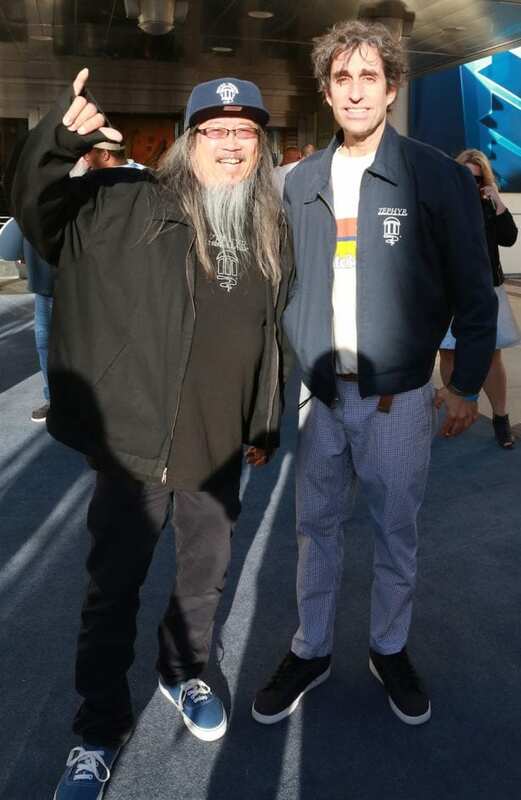 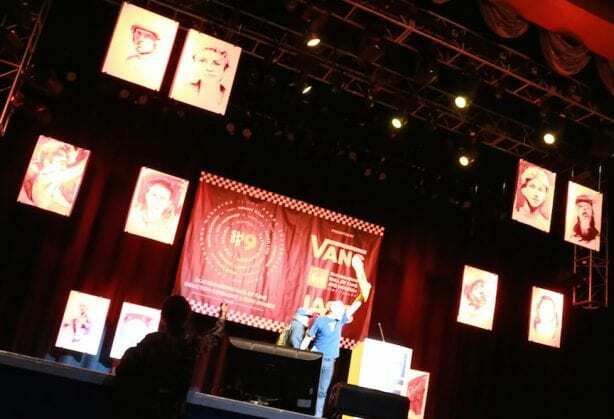 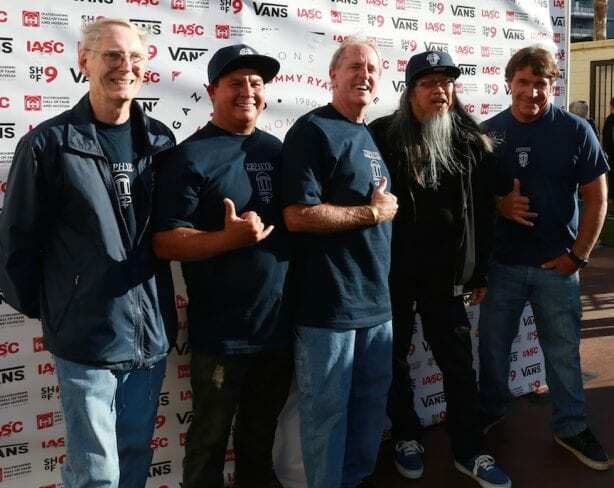 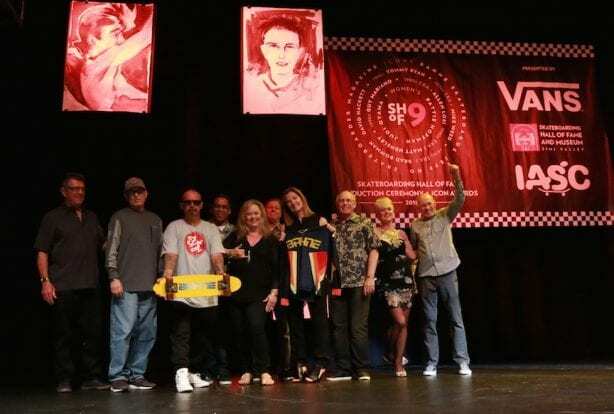 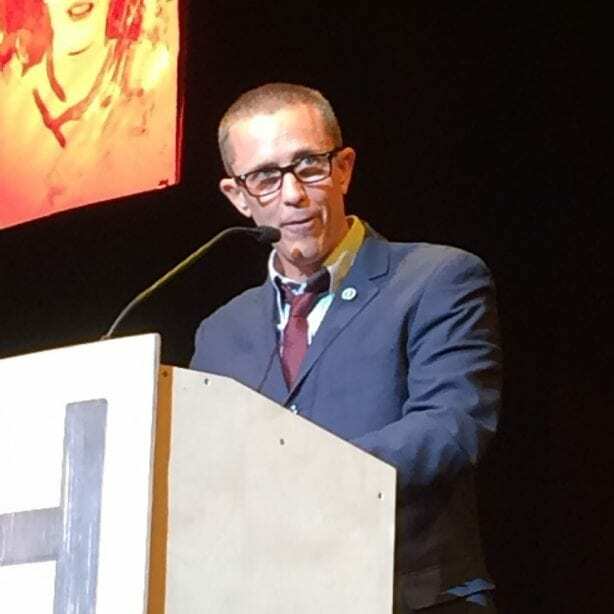 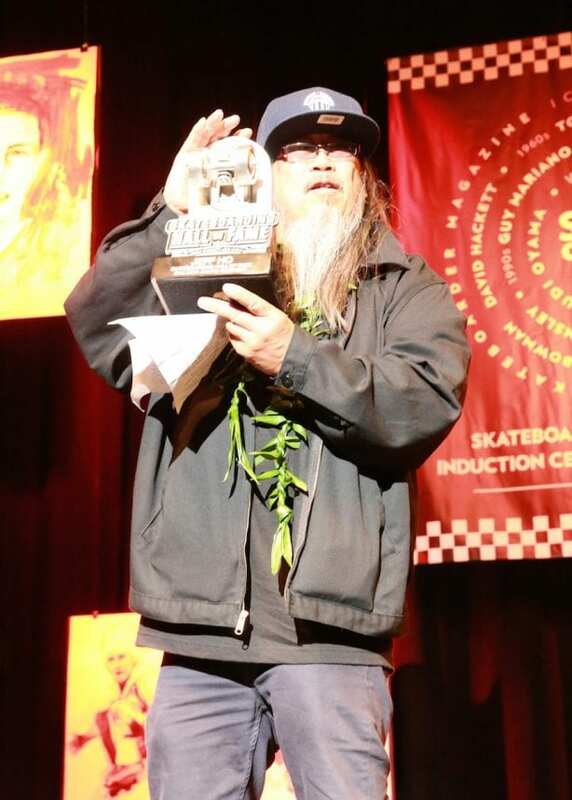 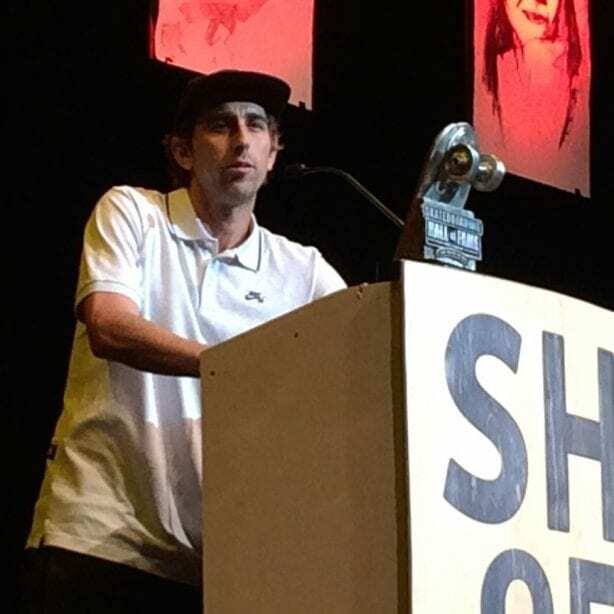 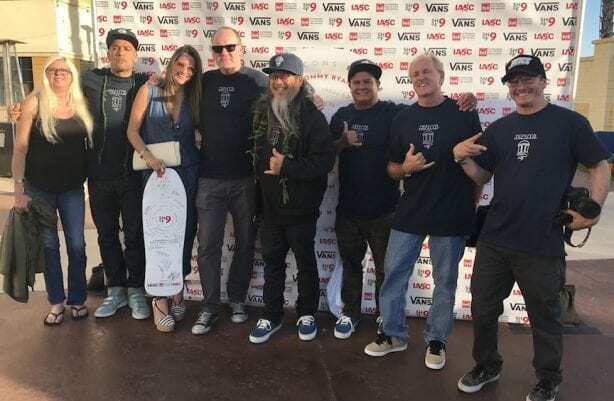 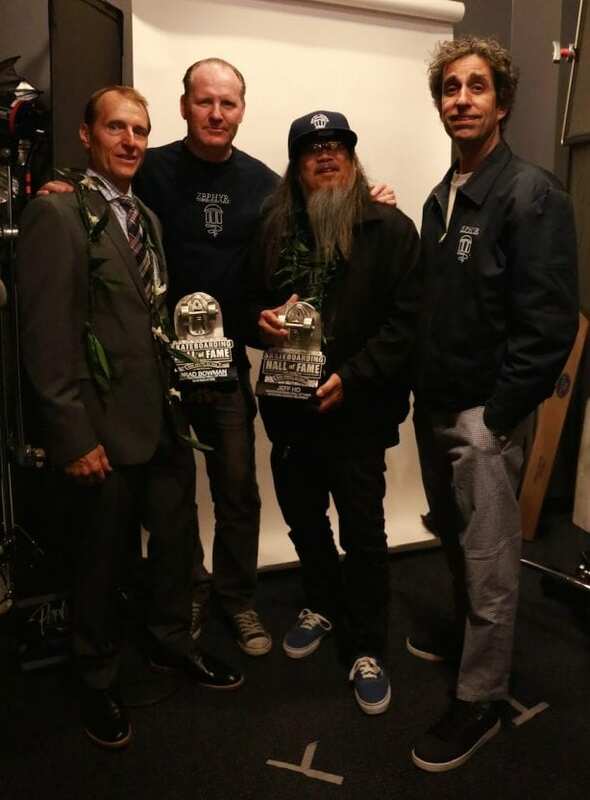 The 8th Annual Skateboarding Hall of Fame and Icon Awards Ceremony presented by House of Vans was held at the City National Grove of Anaheim, California on May 4, 2018. 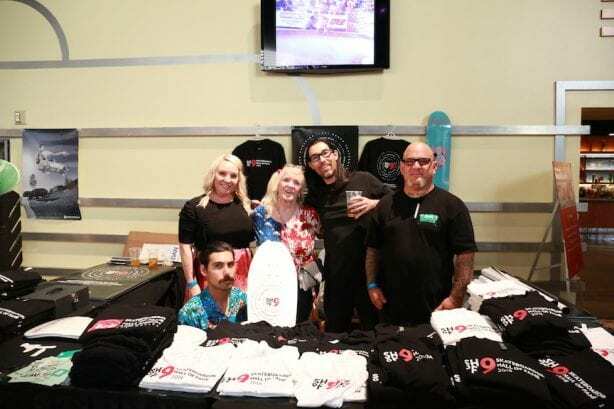 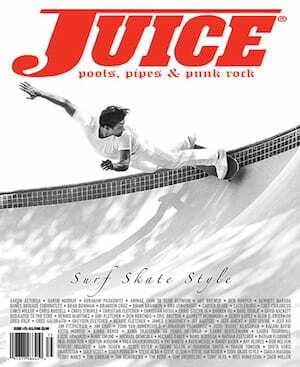 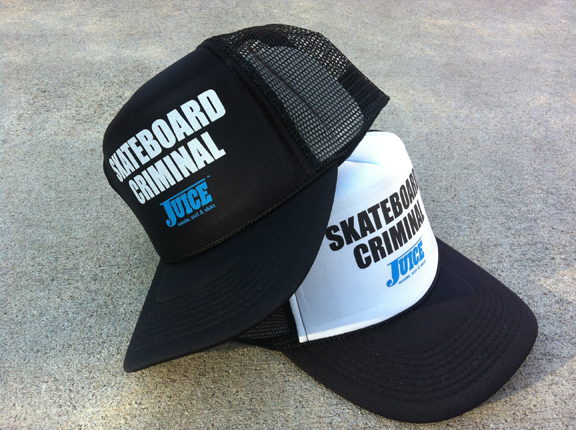 All proceeds benefit the not-for-profit efforts of the International Skateboarding Hall of Fame and the Go Skateboarding Foundation. 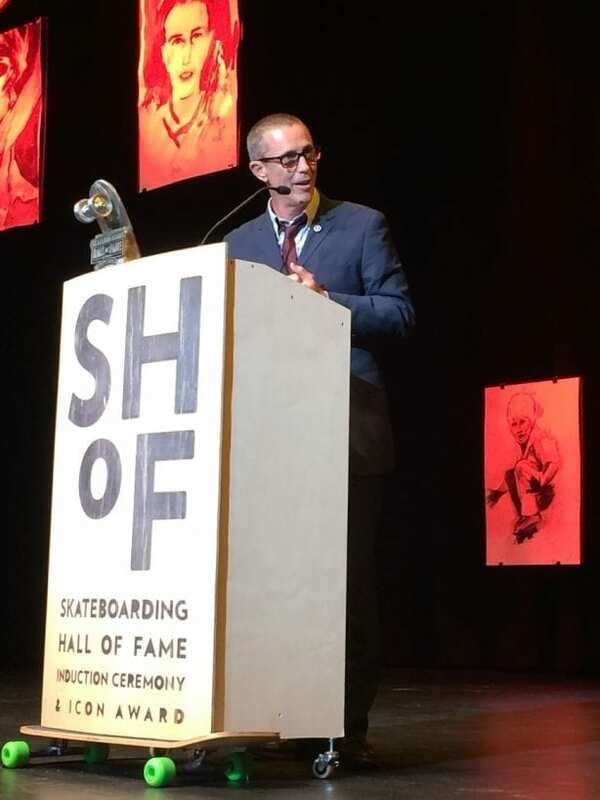 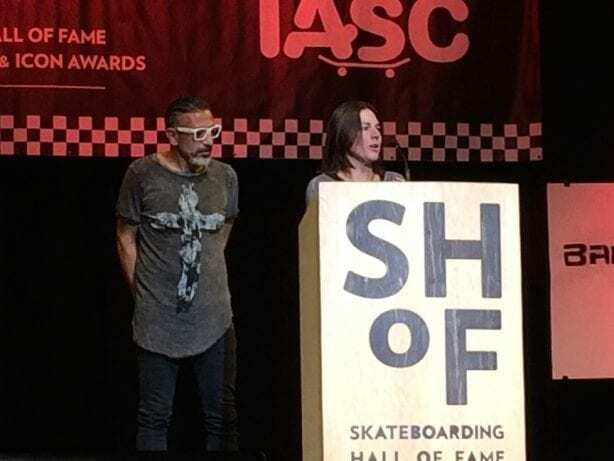 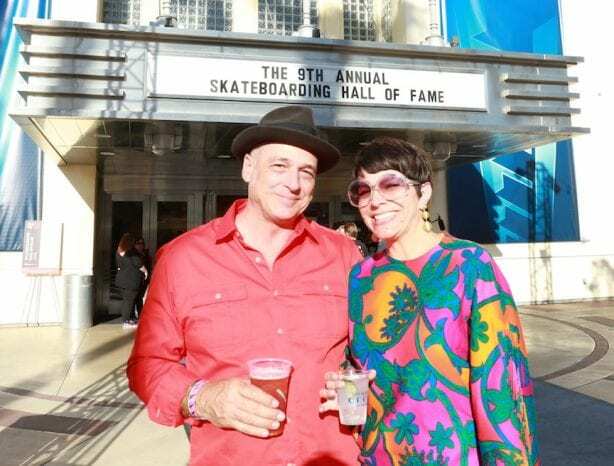 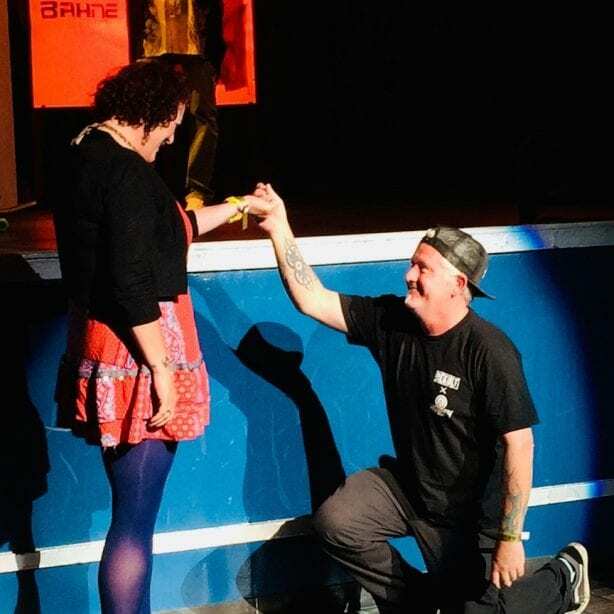 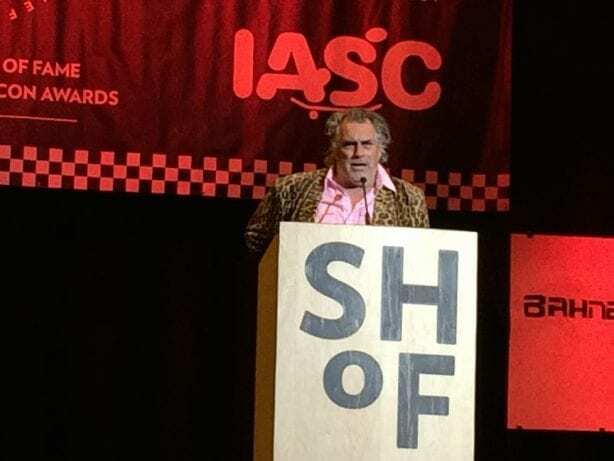 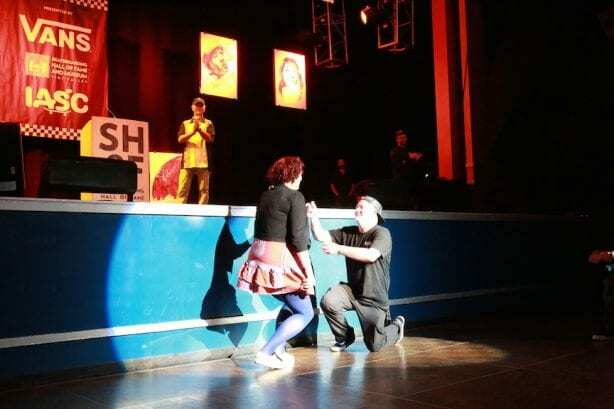 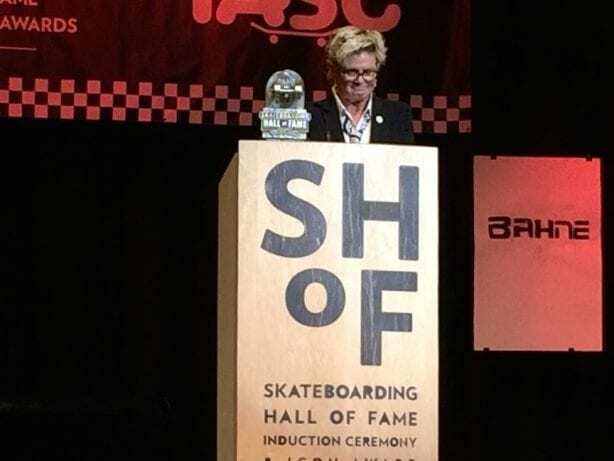 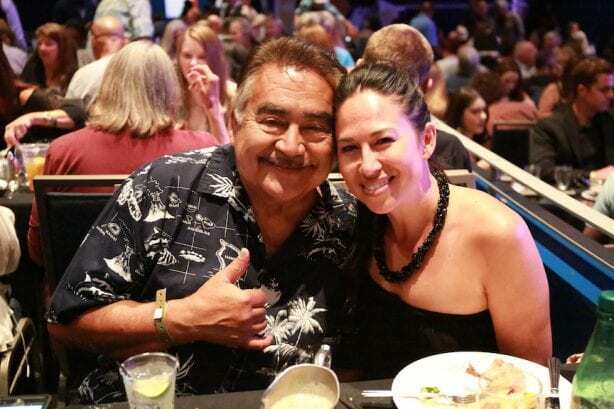 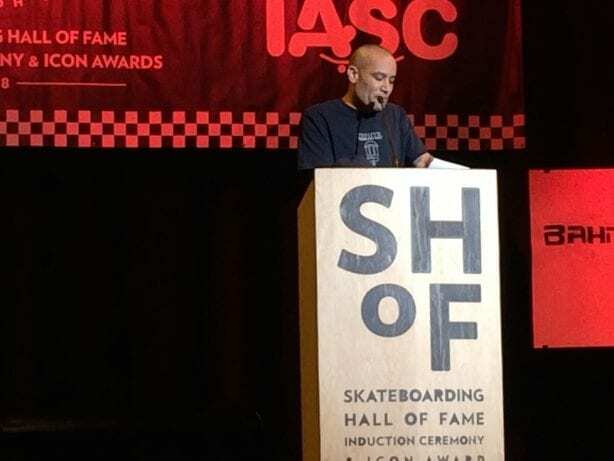 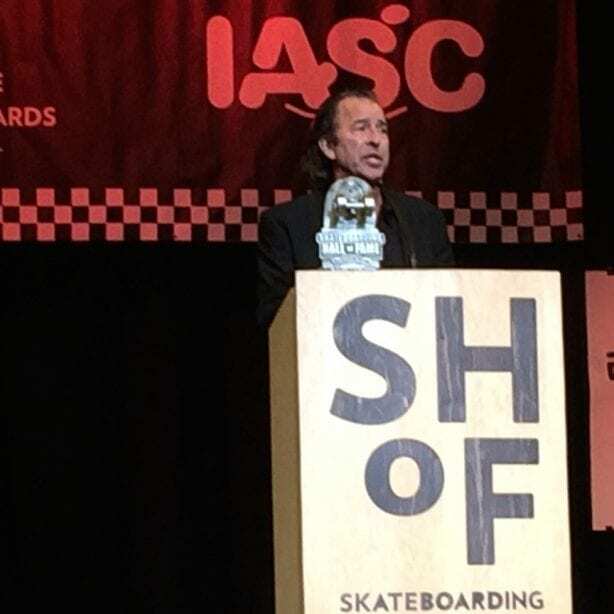 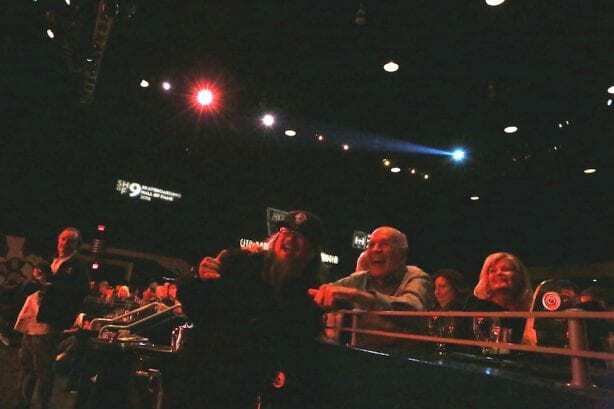 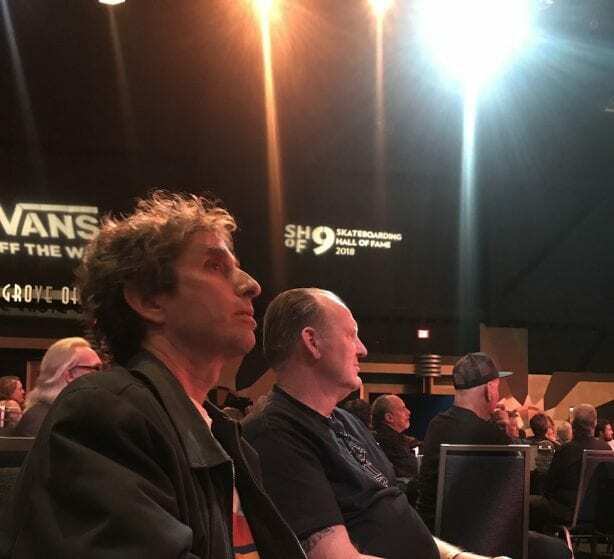 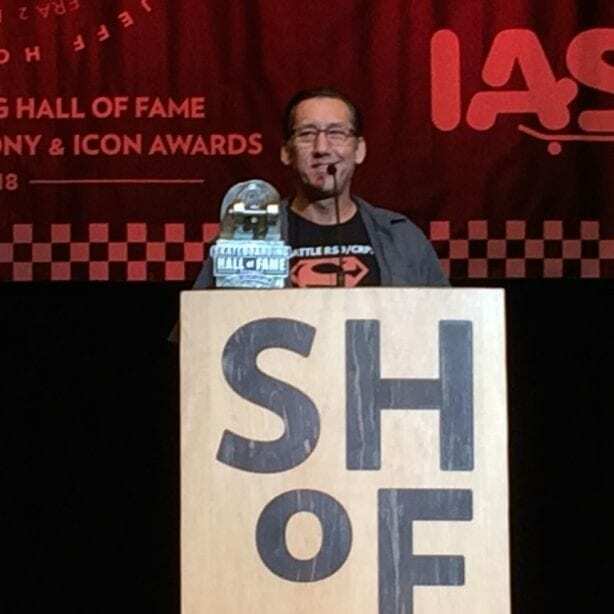 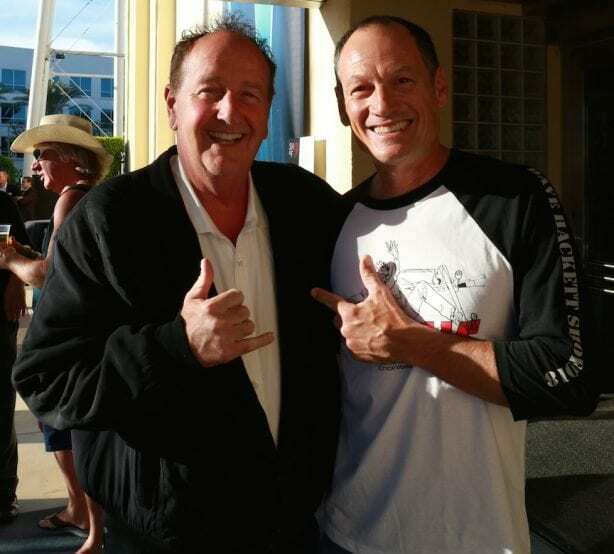 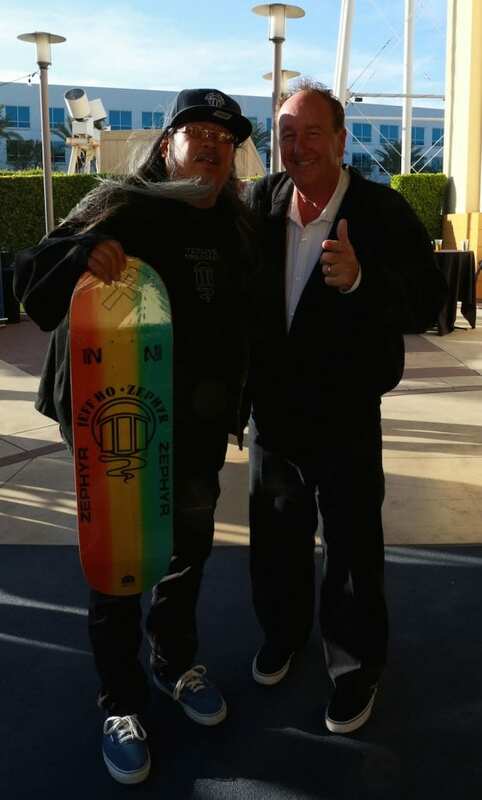 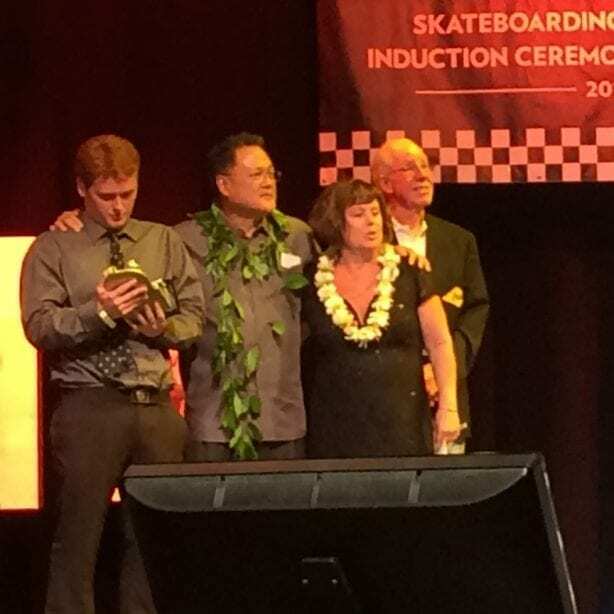 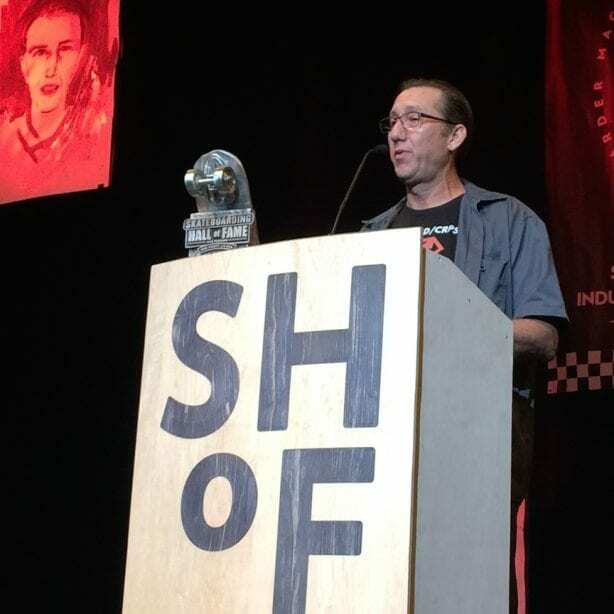 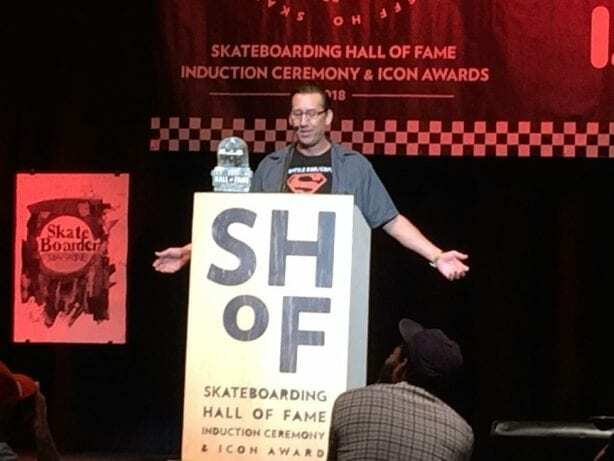 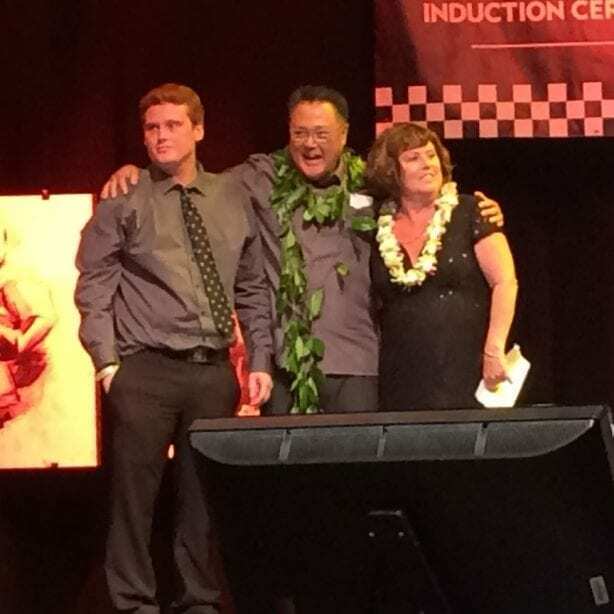 The Skateboarding Hall of Fame and Icon Awards Ceremony is a production of the International Association of Skateboard Companies under license from the International Skateboarding Hall of Fame™. 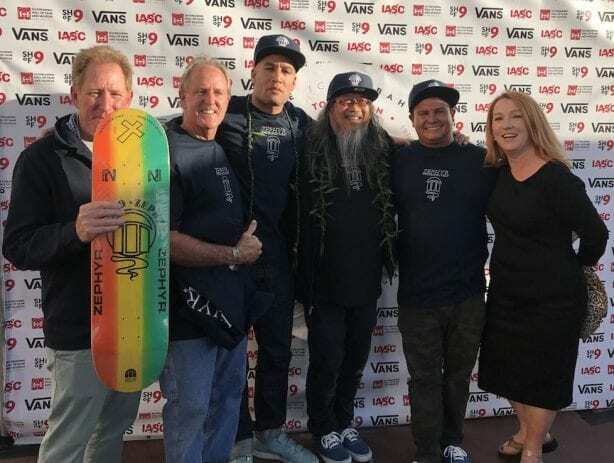 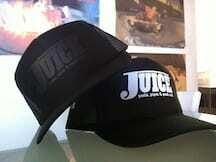 Terri Craft, Ben Harper, Mary Nelson, Jim Muir, Jeff Ho, Usen Gusman, Craig Freebairn, Dan Levy.